"Ode To Billie Joe" unseats "It Could Be We're In Love" this week on both the WLS and the WCFL Chart. 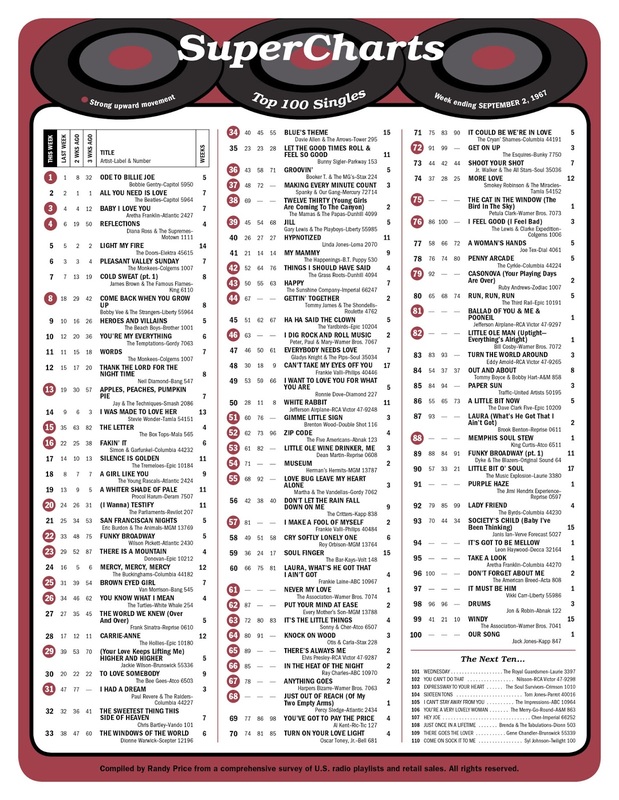 The WLS Chart shows only 30 positions this week due to a special recap of the biggest hits of their now seven year history and the kick-off of their Music Spectacular Week, saluting the most popular "oldies" of their Top 40 existence. 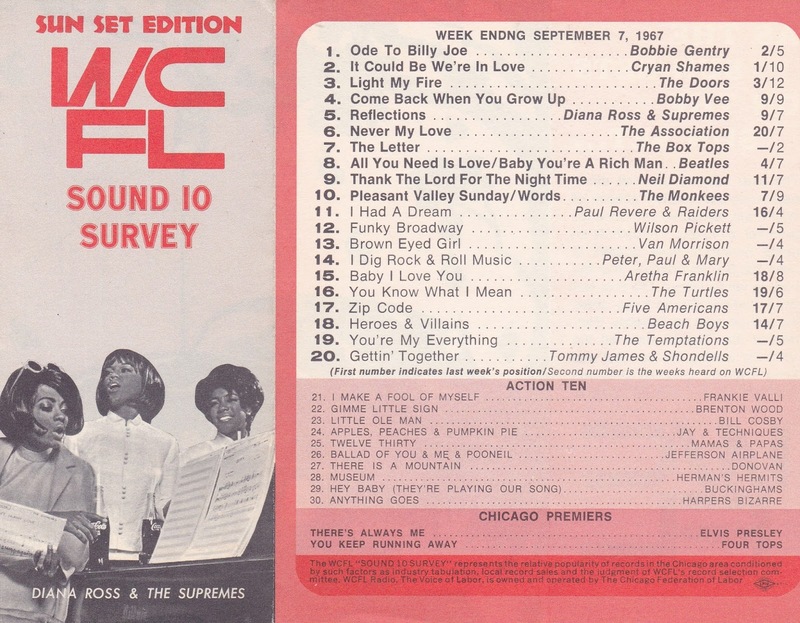 Note, too, that "Never My Love" is already a Top Ten Record here in Chicago as it is first making the national charts. "Requiem for the Masses," the flip side of the Association's top-5 hit "Never My Love" and the band's seventh chart recording, made its debut on the Billboard Hot 100 chart on September 2, 1967. Association member Terry Kirkman wrote the Vietnam war protest song for the band's "Insight Out" album. In the Catholic church, a Requiem Mass is a ceremonial prayer for the souls of the deceased. 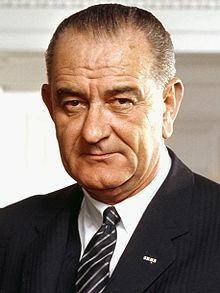 The Association's "Requiem for the Masses," produced by Bones Howe and released on the Warner Bros. label, perched at No. 100 and remained on the chart for two weeks. But pioneering album rock FM station programmers who understood the persuasive power of music to convey messages of social importance, played "Requiem for the Masses," which likely contributed to sales of "Insight Out." The Beatles meet at Paul McCartney's house to discuss their future without Brian Epstein. They agree that they will manage their own affairs and also talk about Paul's idea for a new television show to be called "Magical Mystery Tour". The film "The Fastest Guitar Alive" opens in theaters today. It stars Roy Orbison in what would be his only lead acting role. The film also stars Sam The Sham (Domingo Samudio). Orbison also provides seven songs (including the title cut) for the film's soundtrack. Top debuts for the week belong to The Association and "Never My Love" (new on the chart at #61 but already a Top 20 Record here in Chicago), "Just Out Of Reach" by Percy Sledge (#68), "The Cat In The Window" by Petula Clark (#75), "Ballad Of You And Me And Pooneil by Jefferson Airplane (#81), "Little Ole Man" by Bill Cosby, a send-up of the Stevie Wonder hit "Uptight", new at #82, and "Memphis Soul Stew" by King Curtis (#88). Thurgood Marshall is confirmed by The U.S. Senate's the first black justice on the Supreme Court. He will serve this office until October of 1991. 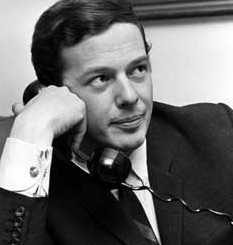 Brian Epstein's funeral services are held today. In order to give his family privacy, The Beatles do not attend. 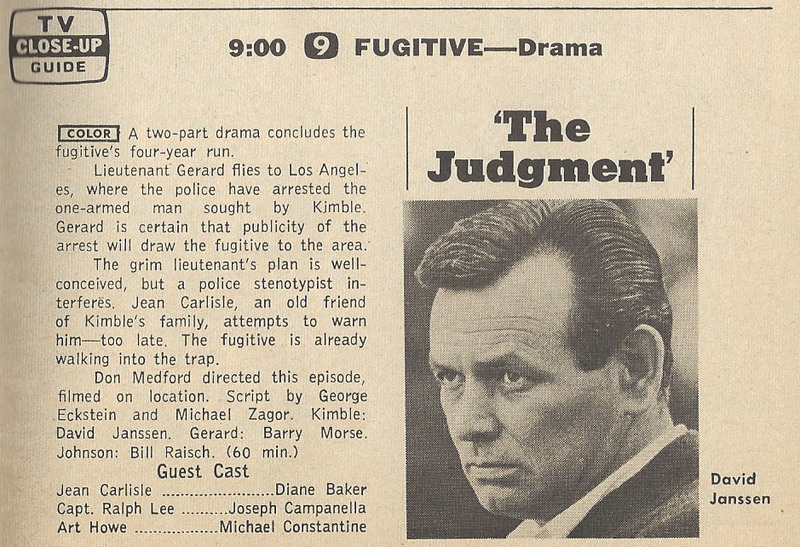 The final episode of "The Fugitive" airs tonight to a record-breaking audience of 78 million viewers. After chasing him for four years, Lieutenant Gerard shoots The One-Armed Man off the top of a water tower just moments after he confesses to killing Dr. Richard Kimble's wife … "Yeah, I killed her … and now I'm gonna kill you, too." 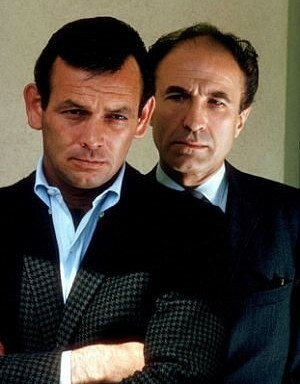 Series creator Roy Huggins promised early on that the series would stay true to its premise … Dr. Richard Kimble was innocent and there would be no surprising twists or turns along the way. The series WOULD have a resolution. To an extent I found this not always to be the case. As well-written and suspenseful as every episode was … and this was especially the case if that episode featured Lieutenant Gerard or the One-Armed Man … or both … you still knew that Kimble was going to get away and avoid capture by his relentless pursuer. 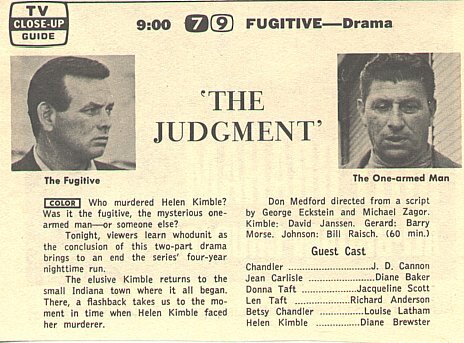 Still when we find out in the finale that someone else was in the house the night that Helen Kimble was killed and witnessed the murder AND The One-Armed Man, I couldn't help but feel somewhat cheated. It did seem to distort the storyline beyond reasonable consideration and wasn’t quite the exciting, satisfying conclusion I was hoping for. I turned ten years old the year "The Fugitive" premiered in 1963. I was hooked before it ever hit the air, simply by the commercials that ran leading up to the fall season. I begged and begged my parents to let me watch the show, which came on at 9:00 on Tuesday Nights, my normal bedtime. They finally agreed that on Tuesdays only I could stay up until 10:00 to watch my favorite show. I've seen many of these episodes at least thirty times since … and the really good ones still bring a tear to my eye or increase my heart rate a little bit every time Gerard gets near … even though I know EXACTLY what's going to happen and how Kimble is going to get away. I also own the complete series on VHS and DVD and will still pop in an episode from time to time. That says a lot for a series some 50-years-on. Along the way, Kimble encounters both Lieutenant Gerard's wife and son, saving each of them in some fashion and showing absolutely no sign of being capable of such a horrendous crime, causing each of them to question the relentless pursuit by their respective husband and father. 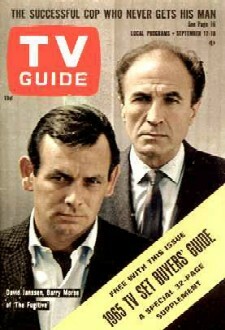 Over the course of its four year run "The Fugitive" was nominated for five Emmys and won for "Outstanding Dramatic Series" in 1966. Its record of 78 million viewers as the most-watched television show of all-time for its 1967 finale will stand until the "Who Shot JR" episode of "Dallas" in 1981. In 1993 a very successful film version was made starring Harrison Ford as Dr. Richard Kimble. In 2000 a very UN-successful television series reboot was launched starring Tim Daly as The Fugitive. Honestly, it was virtually unwatchable. (Then again, remember "The New Monkees"?????) Some things just DON'T need to be messed with!!! They just can't be improved from the original. August 29th ... the day the running stopped. Bobbie Gentry's "Ode To Billie Joe" holds on to the #1 spot for the second week as The Beatles hold at #2 with "All You Need Is Love". Slowly climbing The Top Ten are "Baby I Love You" by Aretha Franklin (#4 to #3), "Reflections" by Diana Ross and the Supremes (#6 to #4), "Heroes And Villains" by The Beach Boys (#10 to #9) and "You're My Everything" by The Temptations (#12 to #10) while Bobby Vee's latest hit, "Come Back When You Grow Up" jumps ten places from #18 to #8. "The Letter" by The Box Tops makes a twenty point leap from #35 to #15, while "I Had A Dream" by Paul Revere and the Raiders climbs 16 spots from #47 to #31. The Mamas and the Papas jump 31 places from #69 to #38 with their latest, "Twelve Thirty". "Sgt. Pepper's Lonely Hearts Club Band" by The Beatles remains the #1 Album in the country for the tenth straight week. The Grateful Dead and Big Brother and the Holding Company play at the wake of a Hell's Angel member who was struck by a car in San Francisco. 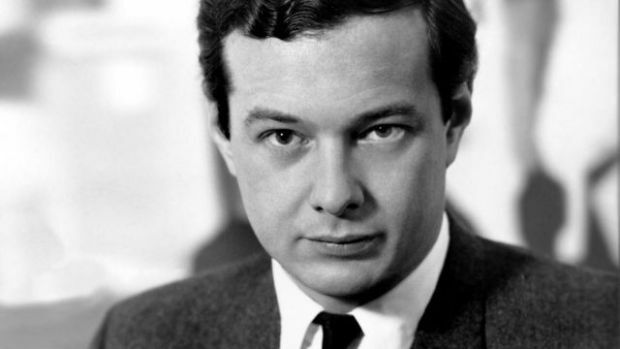 Beatles Manager Brian Epstein dies. His death is ruled accidental but is believed to have been caused by an overdose of barbiturates and brandy. The Beatles are in Bangor, North Wales at the time, attending a conference by The Maharishi Mahesh Yogi. The story went round for years (as told by Brian Epstein) and is still repeated to this day that when a young lad named Raymond Jones wandered into the Epstein family store NEMS in 1961 and asked for a record by The Beatles ("My Bonnie", recorded in Germany with lead singer Tony Sheridan earlier that year) and Brian didn't have it (nor had he ever even heard of it), history was made that day. 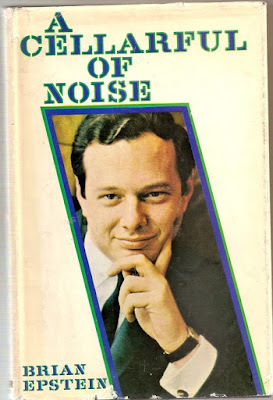 Later, in his memoir "A Cellerful Of Noise", Brian recounted "I was immediately struck by their music, their beat and their sense of humour on stage – and, even afterwards, when I met them, I was struck again by their personal charm. And it was there that, really, it all started". At the time, they were a scruffy lot, wearing leather jackets and jeans and eating, drinking and swearing on stage. Pete Best was still their drummer and, although they were extremely popular with the teens in the area for a club band, the "very proper" Epstein set his heights on cleaning up their act, grooming them for the big time, taking them through his own version of "charm school" and getting them signed to a major record label. However, when it came to true managerial skills, his complete lack of experience in this area (plus the fact that nothing of this magnitude had ever exploded in show business the way Beatlemania captivated the world) caused him to leave untold MILLIONS of dollars on the table in the way of royalties and licensing fees. Still his guidance (and their talent) made them the biggest act in the world who even today, some 50+ years later, still manage to outsell many of the most popular recording artists in contemporary music. Films (like "A Hard Day's Night", "Help! ", "Magical Mystery Tour", the animated "Yellow Submarine" and their epitaph, "Let It Be") followed, as did sell out appearances at many of the largest stadiums around the world. However, once The Beatles had decided to stop touring, Brian's role in their career fell further to the background. The studio was pretty much off limits to him … this was their creative playground … the relationship had always been one of "We'll take care of the music, Brian … you take care of everything else." 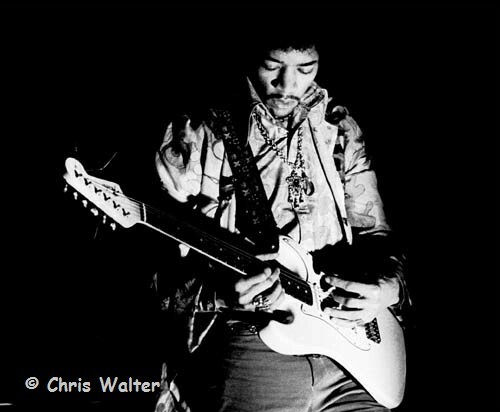 The Jimi Hendrix Experience perform at The Saville Theatre in London. 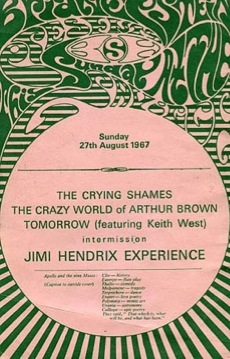 A second appearance that night is cancelled out of respect for the passing of Brian Epstein, who, since 1965, regularly presented performances there. 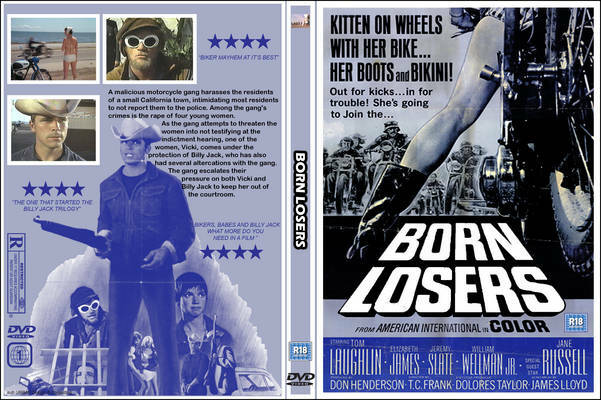 "Born Losers" remains in the #1 spot at the box office this week. 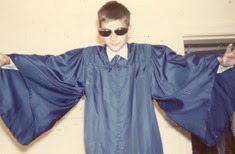 And, in local news, Forgotten Hits Founder Kent Kotal turns 14. Kent was already deeply amassed in his love for music ... he listened to the radio nearly non-stop and even compiled his own weekly survey charts based on the rankings found on the WLS Silver Dollar Survey and WCFL Big 10 Survey ... he even polled friends at school as to their favorites and kept track of the nightly countdowns of that day's favorite tunes based on call-in votes to the radio station. Copies of those WLS and WCFL charts have been featured weekly in this special 1967 50th Anniversary series. Although The Beatles were the ones who opened his eyes to a whole new world when they appeared on The Ed Sullivan Show some 3 1/2 years earlier, it was The Monkees that finally inspired him to pick up the guitar himself. If I had a penny ... now what would I do? I'd put it in my piggy bank and save it up for you. Who cares about that penny? It's just a waste of time. Forget about that penny ... 'cause I really got a dime. For the rest of his entire life he will continue to proclaim 1967 as his favorite year in music for … which has been the whole basis and inspiration for this incredible, mammoth 50th Anniversary Series running this year in Forgotten Hits. All right, Forgotten Hit Readers! So it’s time for that Chuck Buell Forgotten Hits Family Fun Birthday Party Game! 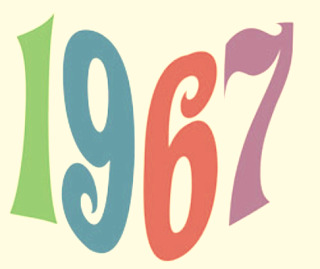 Play along with Kent as he takes on, “I Can Name That 1967 Tune” in One Note! It’s one of the first songs Paul McCartney ever wrote at the age of 16. Paul McCartney’s children once sang a special version for McCartney on his birthday! The Beatles “Birthday" song you say?! That song was released a year later on “The White Album” in 1968! Many of us have been singing along with this song since the Summer of 1967 mostly ignoring the fact that, like Kent, it was also our song!